Dudley House School is a small independent primary school located near the centre of Grantham, for children aged between 3 and 11 years. We have an enthusiastic staff who are dedicated to bringing out the best in every child. We are passionate about inspiring and nurturing each child in a rich Christian environment, where they discover a love of learning. They learn to uphold values that are important in a changing and diverse world. 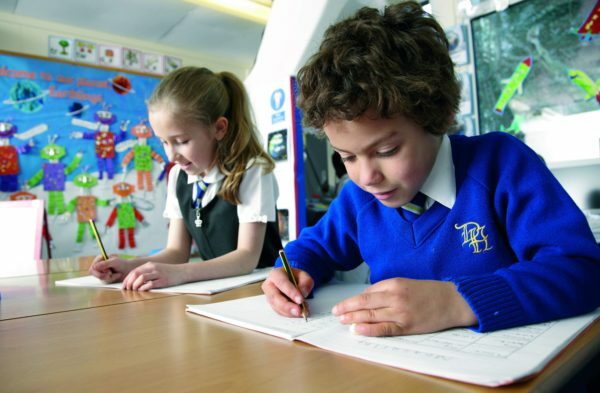 We provide a stimulating environment in which our pupils are encouraged to strive for excellence in all they do, deriving satisfaction from their achievements both great and small. Individuality is highly valued and every child is encouraged to develop his/her talents and personality to the full. Good manners, behaviour, sensitivity and confidence displayed by our children is often commented upon. We have high expectations of all our pupils. They are encouraged and supported in a caring, disciplined and positive environment to develop self-esteem, a sense of responsibility and an awareness of the wider world. 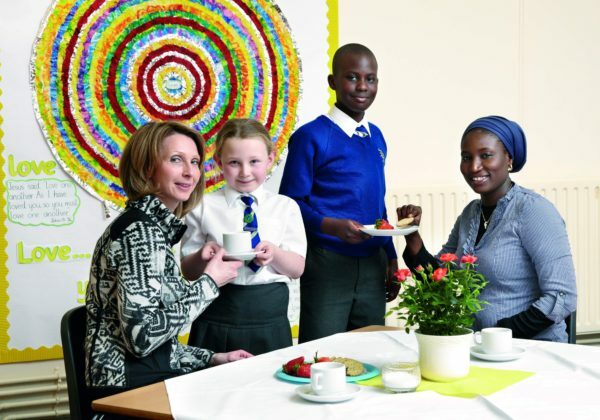 For over 50 years, Dudley House School has prided itself on providing an inspiring environment for pupils who come from a variety of cultures and social groups. The school is one of 7000 schools operated throughout the world by the Seventh-day Adventist Church. We welcome children from any faith or background. Caring is a way of life at Dudley House and underpins all that we do. Our dedicated staff go beyond what is expected to ensure that pupils feel safe, secure and valued. They thrive in a caring and supportive learning environment, striving to be the best they can be. Children are also encouraged to care for each other, to care for the environment and to care for the community. The school is actively involved in initiatives which offer children the opportunity to help both the local and the world-wide community in a variety of ways.